A stylish sandbox-survival third-person shooter from the studio behind the Unreal Tournament and Gears of War series. 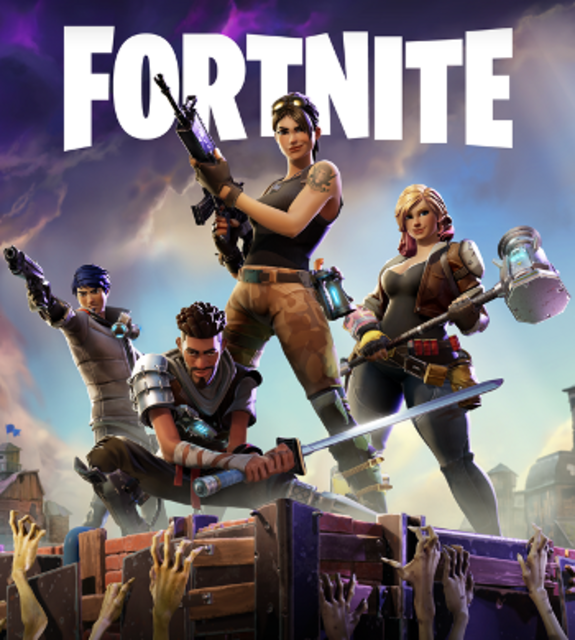 Save the world from a mysterious purple storm in the co-operative campaign or go "battle royale" with the 100-player fr...MoreA stylish sandbox-survival third-person shooter from the studio behind the Unreal Tournament and Gears of War series. Save the world from a mysterious purple storm in the co-operative campaign or go "battle royale" with the 100-player free-to-play player-vs-player mode.